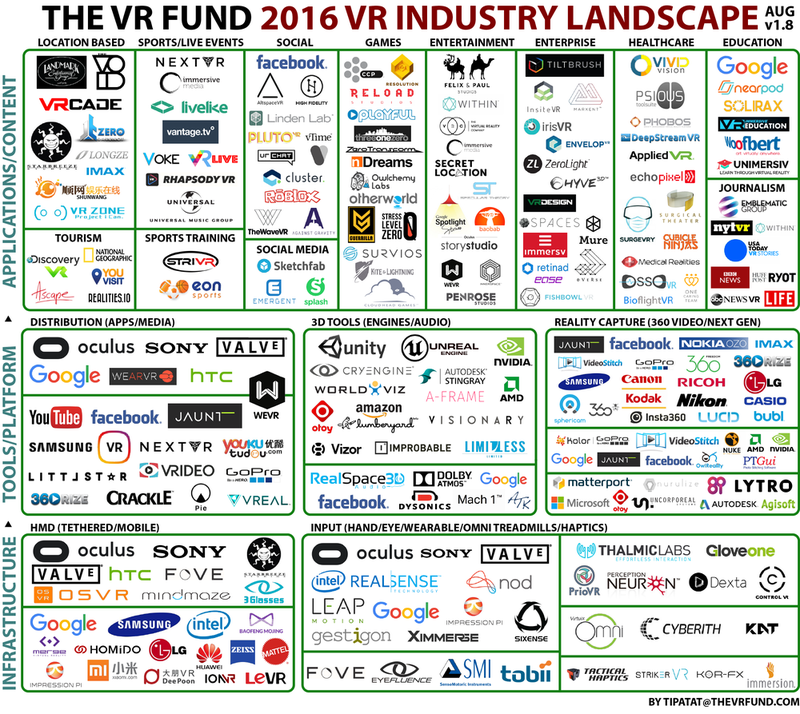 Looking to enter the VR/AR market but don't know how? Contact us for a free consultation. We'll guide you step-by-step and find a solution just for you.